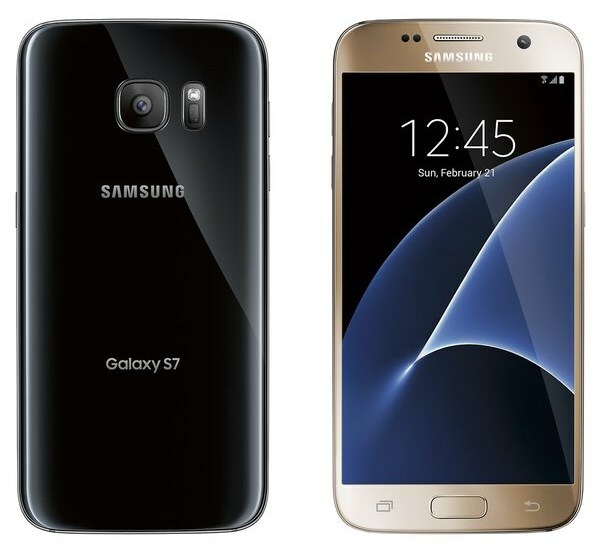 Even though Samsung will only launch Galaxy S7 and S7 Edge next week at Mobile World Congress 2016, some might feel that the world has virtually seen them already. This is due to tons of leaked images that have made their way into the web recently including this particular set which came out last weekend. 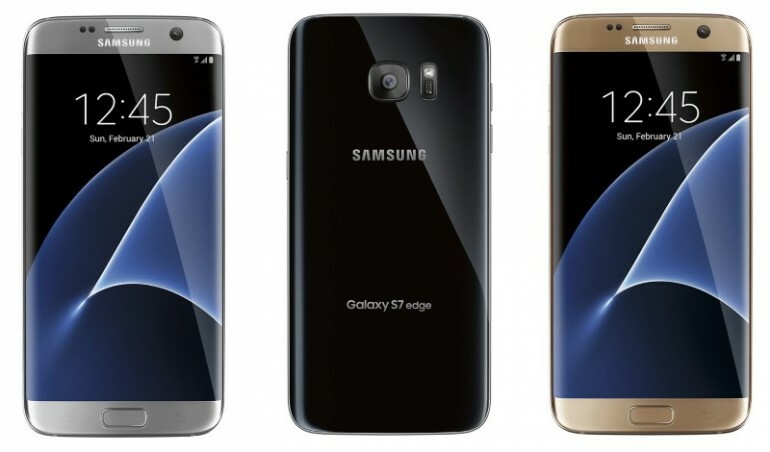 Made available by the well-established industry leaker Evleaks a.k.a Evan Blass who already provided plenty of Galaxy S7 and S7 edge images prior to this set, this group of images showed how both devices looked like in different colourways. 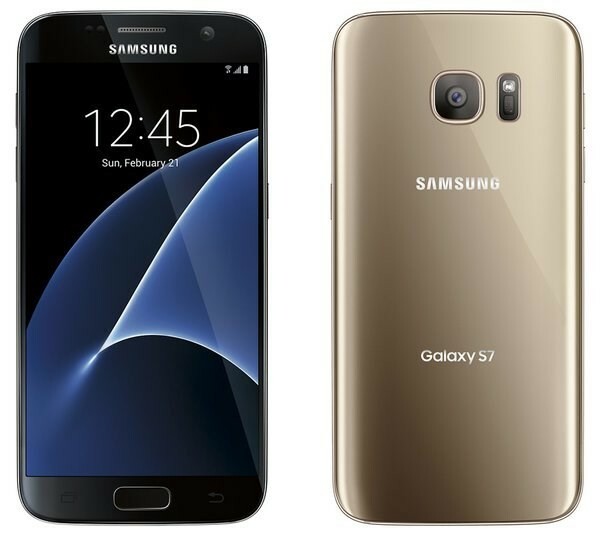 Judging from the images, the physical design of Galaxy S7 and S7 edge is quite sleek and refined which has left some of us rather intrigued. It is hard to doubt the authenticity of these images given Evan’s excellent track record but we have to say that it is still nowhere near as having a proper hands-on experience with them. Meanwhile, what do you think of the design? 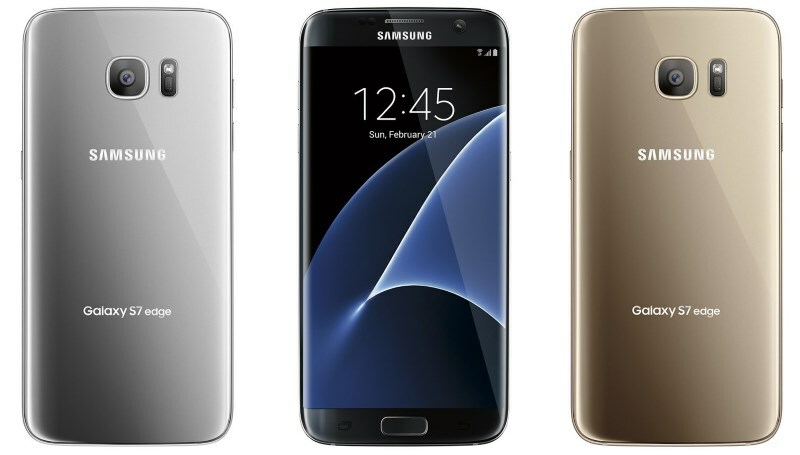 Let us know in the comment box below and don’t forget to stay tuned for our on-ground coverage of the launch in Barcelona on 21 February.